Language, a word that means something really serious in one may mean something really funny in the other. Here in this article, I am going to share some names that may mean something different but for a Nepali speaker, the meaning turns out to be different and these will surely make you laugh out loud if you speak Nepali. 1. Muji: Muji is a name of a Japanese retail company that sells various household items and consumer goods. That's a villa owned by Muji company. 2. 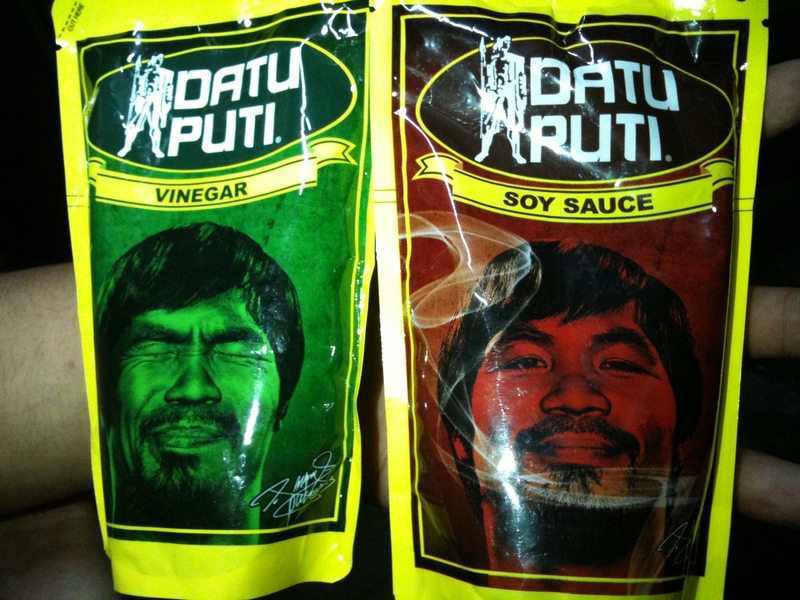 Datu Puti: A food brand based on the Philippines, known for its vinegar, soya sauce and ketchup. 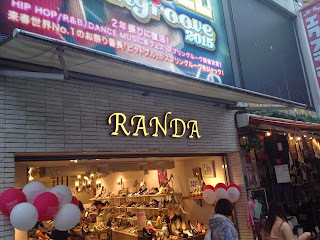 Yes, thats the brand name I am talking about. 3. Tatti: This was hilarious. Tatti is the name of a popular bakery and cafe in America while the name tatti is also the name of an institute in India itself, which is the abbreviation for Tamil Nadu Advanced Training Institute. Bakes to eat with that brand name??? I wonder if the students complain their college is really crappy. 4. Condo: This is something that we all are acquainted to but still the signage may seem hilarious. Condo or condominium is a form of housing tenure, where the ownership is individual usually in the form of flats and apartments. Know what you're exactly looking for before you call. 5. Boka: Boka is the name of a restaurant chain based in Chigago known for its excellent food and award winning chefs. 6. Boju: A new single by Gneez X Triz and what is it called? Yes 'Boju'. Check out the cover. I guess Grandma would be really pleased about it. 7. Susu: This word 'Susu' may be really funny in various language whether you speak Nepali or Hindi or Filipino or Indonesian. Check out the Susu stuffs here. 8. The Last One: The last one is not something I would mention but well check for yourself. 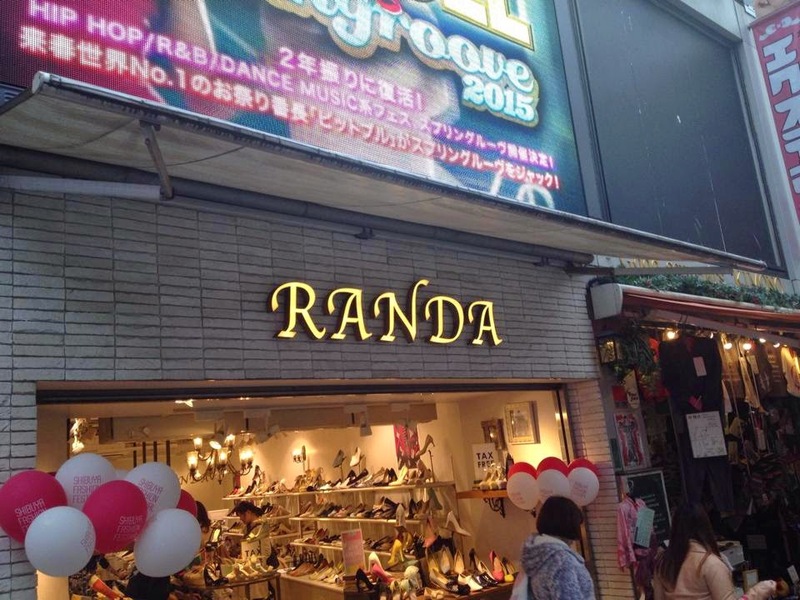 A store in Japan.